A large group of our Zero2Tri gang headed off to Carrick-on-Shannon to take part in Lough Key Tri Club’s 2019 Try-a-Tri. For most, this was their first ever triathlon and consisted of an 250m pool swim, followed by a 13km cycle and a 4km run. 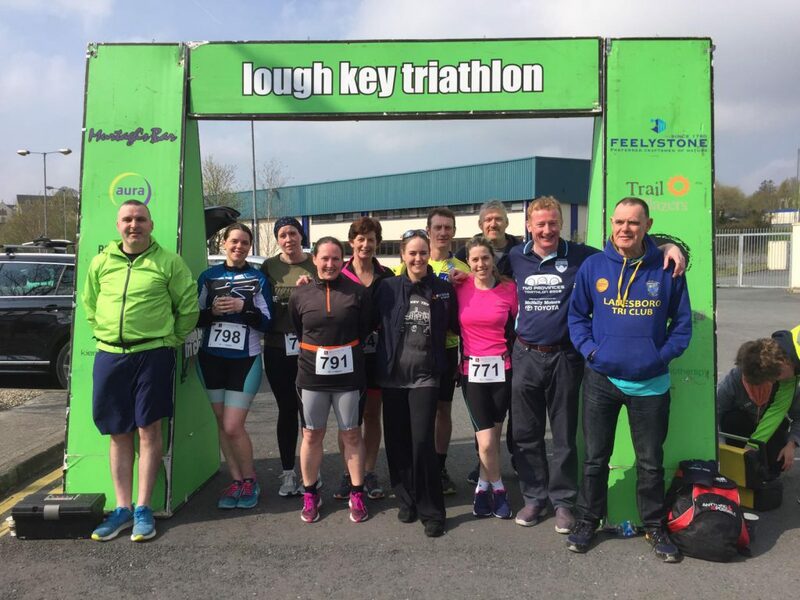 Congratulations to everyone who took part, the coaches that got them to the finish line and of course to Lough Key Tri Club for organising the event. The Zero2Tri group can take a well earned rest today before getting back into training in preparation for this year’s Two Provinces Triathlon. Location: Co-Op Building, Main Street, Lanesboro, Co. Longford.